Montenotte Hotel Cork. Hotel Accommodation in Cork, County Cork. Hotel Accommodation with a swimming pool. 4 star Hotel Accommodation in Cork, Ireland. Welcome to the Montenotte Hotel Cork. With fantastic city views, The Montenotte Hotel is just one mile from Cork city centre. In a tranquil location it offers spacious modern rooms, a pool and free parking. Bright rooms all have en suite bathrooms with baths and showers. For more information or to check the availability of this Hotel in County Cork please click on the availability link above and below. 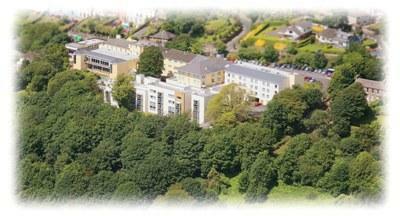 The Montenotte Hotel is in Cork, Ireland. The address is Montenotte, Cork County Cork.